Would you like to know how regular air duct cleaning can dramatically improve your indoor air quality and render your ductwork system more efficient? Then read our informative blog to learn all that and more. There are many different factors when it comes to energy spending, but these could be why yours is continuing to rise and waste your money! Click here to learn more. This blog will inspire you to get the air ducts at your company cleaned, while outlining what you should be looking for when evaluating their condition. 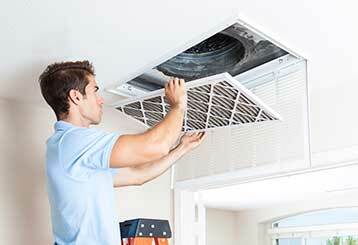 We clean, sanitize, and repair air ducts, and are committed to delivering excellent results. We service the HVAC ducts, dryer vents, and kitchen exhaust hoods of both homes and businesses. You will also save on ongoing energy expenses with higher HVAC and appliance efficiency. 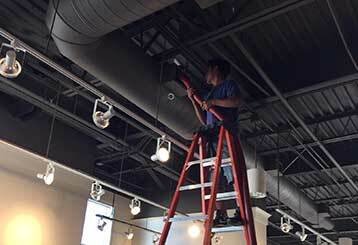 Our technicians have the expertise and equipment to do even the most complex jobs.